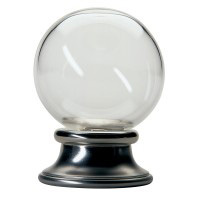 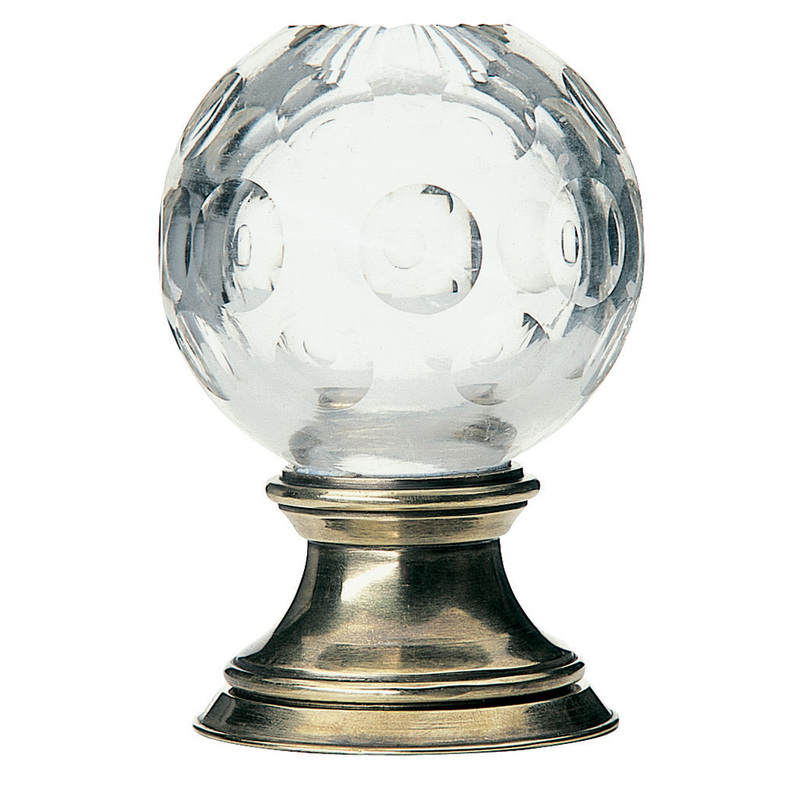 A dimpled glass sphere mounted on a brass base. 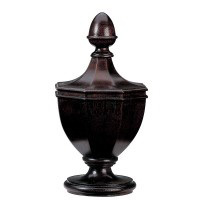 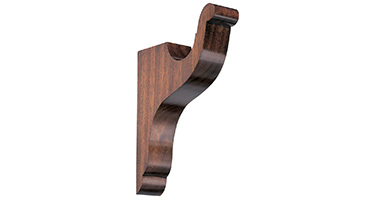 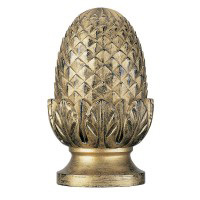 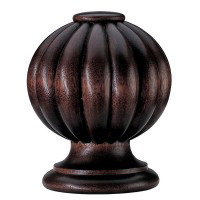 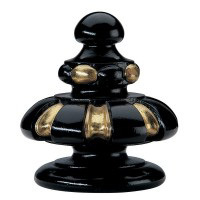 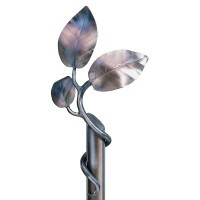 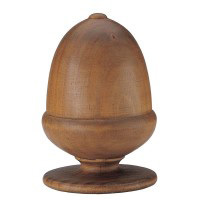 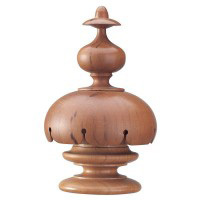 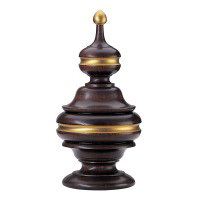 This finial is available in 2 sizes to fit 38 mm or 50 mm diameter poles only. 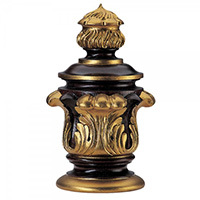 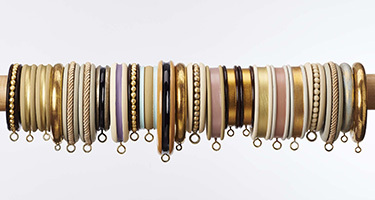 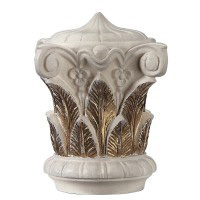 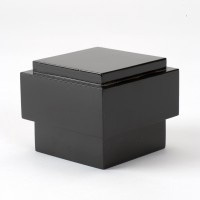 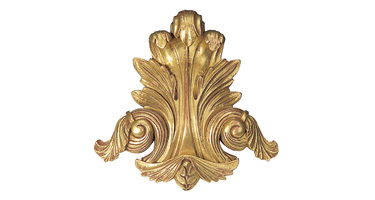 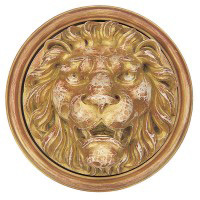 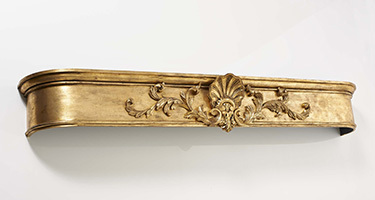 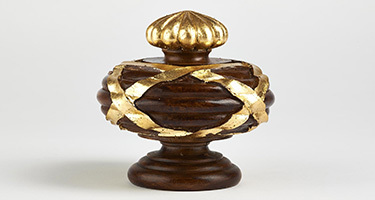 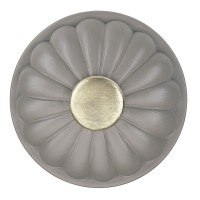 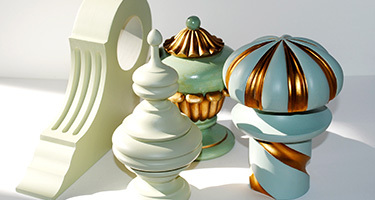 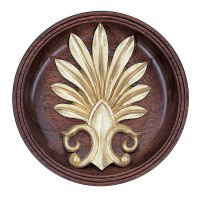 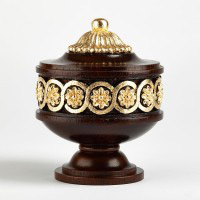 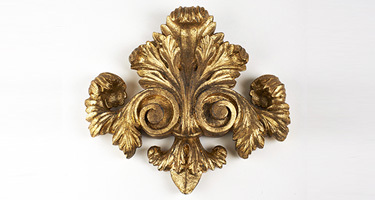 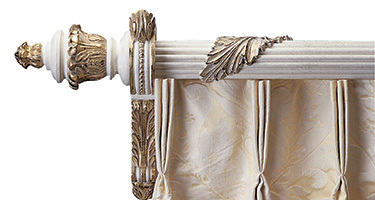 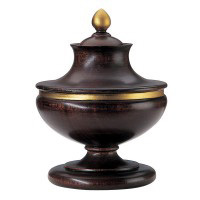 The base can be made from brass, antique brass, nickel or chrome.